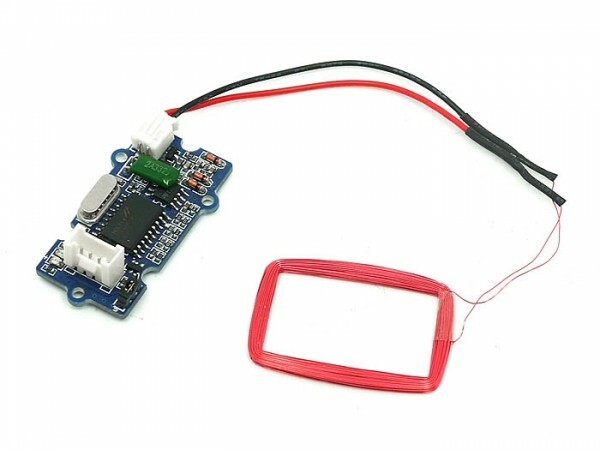 The Grove-125KHz TFID Reader is a module used to read uem4100 RFID card information with two output formats: Uart and Wiegand. It has a sensitivity with maximum 7cm sensing distance. Selectable output format: Uart or Wiegand.